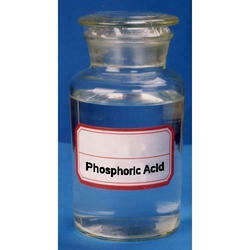 Our range of products include phosphoric acid, hydrogen peroxide, phosphorus acid, triethanolamine chemical, non ferric alum liquid and sles chemical. The Phosphoric Acid offered by is a colorless, transparent and light colored thick liquid. 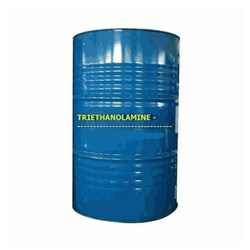 It is synthesized using quality raw material in our advanced laboratory. 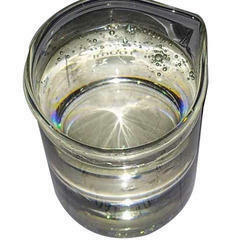 Due to the purity and quality, the phospheric acid is widely demanded in various industries like medical, food, agriculture and chemical. 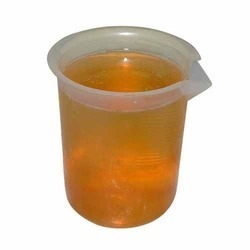 Hydrogen Peroxide offered by us is sourced from reliable vendors across the globe. These are tested on parameters of purity, effectiveness and on exact composition before delivering to our valued clients. Hydrogen peroxide oxidizes the hydrogen sulfide and helps to promote bio-oxidation of organic odors properly. 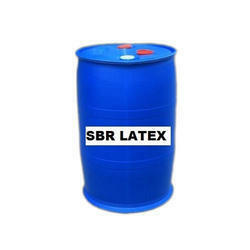 We supply premium grade aluminium sulphate of Non Ferric Alum Liquid type. Our aluminium sulphate comes in a wide array of applications in diverse industries. Due to their excellent properties, our Non-Ferric aluminium sulphate is very popular in the industry.